Apart from why they came into being, festivals today have evolved to mean so much more. It’s the time families and friends come together to celebrate, with rituals, gifts and a whole lot of planning. Tapping in this opportunity, E-commerce websites are brimming with offers every festival season, while getting brands to partner with them at different levels for various sales. Holi is just around the corner, and people are going to be looking out to buy gifts, colours, sweets, decorations and the obvious water guns and balloons! There are numerous options for consumers, and even these constantly change with the times. How do brands ensure they stand out from the rest, then? 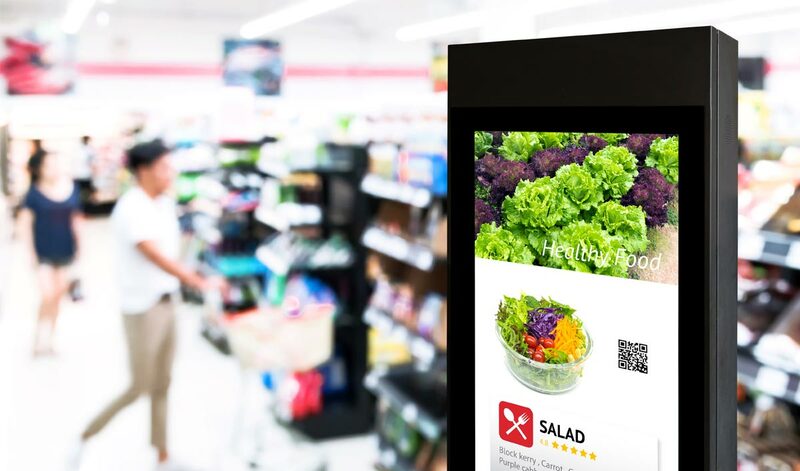 With emerging technology, keeping a track of trends and consumer behaviour is easier than ever before using artificial intelligence (AI) to personalise the overall consumer experience. Brands are using AI to automate tasks, target ads, and profile customers in order to personalise their experience and achieve a more micro-targeted marketing blueprint, while developing tailor-made products. Through AI, brands have seen a marked increase in sales, and marketing efforts have been streamlined.A recent study suggests that 55% of established companies either have started making investments in the potential of artificial intelligence or are planning to do so by 2020. This has facilitated cutting costs and giving revenues a boost at the same time. If you implement them in time and customise them according to your specific needs, AI tools are one of the most efficient ways to smartly incorporate data to gain meaningful insights ahead of, during and after the Holi season. The more data you feed into AI tools, the smarter they get. These tools go over large amounts of data to deliver useful information on customers and their buying habits. Sales and marketing teams can benefit by using tools like machine learning and natural language processing to monitor customer behaviour through the course of the sale. This will help marketing teams plan better for their communication and drive customer engagement by targeting them with tailor-made experiences across segments. Based on what consumers have been looking for, AI tools can identify customer specific queries and help in better categorisation. Tracking keywords can help marketing and sales teams determine what products, services, combos, deals etc. will get a specific customer interested. This will be based on the customer's individual decisions based on search and purchase history, helping retailers reach out to them in a far more impactful manner. To take the customer experience a notch above, brands have begun using AI to help customers “try” before they buy. Eyewear and clothing companies have implemented AI technology that make use of an image of the customer and let them swipe through different types of eyewear/clothing virtually. This ‘novelty’ factor enhances the customer experience by making it fun and also more convenient since they don’t have to physically pick up and try on each item. Additionally, companies are using natural language processing tools to make machines that interact with customers and help with buying decisions and other product/service related information. Chat bots make for quicker responses with their automated nature, and tracking customer queries and improving overall CRM then becomes a seamless process, as all the data is stored based on these interactions. For brands to stand out amongst the vast number of options available today, especially during the festival season, retailers have to ensure that the data they feed into AI systems is relevant and based on targeted campaigns/sales carried out in the past. This can only be done if they study the data history and use what has been successful and trending to build on them for to enhance sales figures. Studying past data includes the analysis of which things appealed most to audiences, what drew most engagement and what led to maximum sales conversions. Analysing all of these can be a tedious task, but implementing AI in the initial stages is precisely what will make the process much easier, as AI technology and bots can accomplish a lot more in a fraction of the time. Using AI, then, along with the expertise of human teams, will help brands make the most of higher purchase behaviour witnessed during festivals such as Holi and optimize their revenue game.